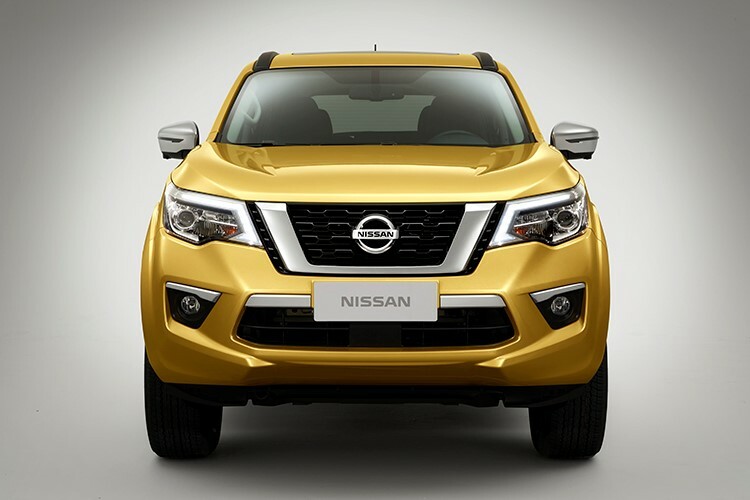 William Simpson Nissan Cape Town: Nissan has announced its new vehicle: The Nissan Terra – the first vehicle from Nissan's frame and LCV division to launch under the company's midterm plan, Nissan M.O.V.E to 2022. The official difference between an SUV and a crossover is that a SUV is body-on-frame or frame-on construction like a pickup truck while a crossover has a unibody like the Nissan Pathfinder. The Nissan Terra frame-based SUV is based on the latest Nissan Navara's ladder-frame chassis and will premiere in China this spring, followed by other Asian markets. Watch the Nissan Terra SUV in Action below! Nissan's frame and LCV division, made up of frame SUV's, pickups, vans and light-duty trucks, is seen as critical to achieving the company's midterm plan. Nissan is capturing the momentum in LCV and frame-based vehicles and putting their confidence in it to seize its full potential. Their intention is to increase sales in this division by more than 40 percent by 2022, hoping to become the global leader in pickups and frame-based SUVs. One in every six Nissan vehicles sold is part of this unit (framed-based vehicle and LCV). One in every six Nissan vehicles sold is part of this unit (framed-based vehicle and LCV). The divisions' sales totaled 907,929 vehicles last year, a 7 percent increase from 2016. "I'm very pleased to announce that the all-new Nissan Terra will soon arrive in China," said Ashwani Gupta, senior vice president for Nissan's frame and LCV business. He continues: "Nissan's frame and LCV business is seeing steady growth, and with our ambitious midterm plan and growing product lineup, we're confident that this growth will continue. It is an exciting time for Nissan. 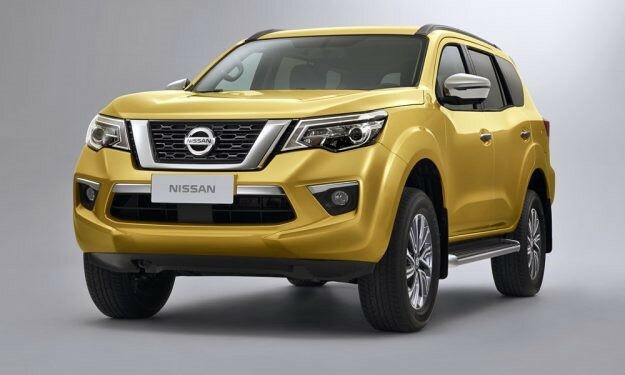 We have the Nissan Terra arriving soon, the award-winning Nissan Navara is now in 133 markets worldwide, and more drivers are purchasing our LCVs around the world". Regarding whether the New Nissan will grace our shores - Nissan revealed that “We are working closely with our parent company to develop a vehicle that is suitable to Sub Saharan market, however we are not in a position to confirm details at this point". Nissan is set to release more information about the Nissan Terra in April, so make sure to follow us on social to stay up-to-date on launch days!